Samsung phones are beloved worldwide. It is a brand that has for at least three decades been catching the interest of people although lately some of Samsung’s devices often catch fire and those have been deemed dangerous, making Samsung to recall them. 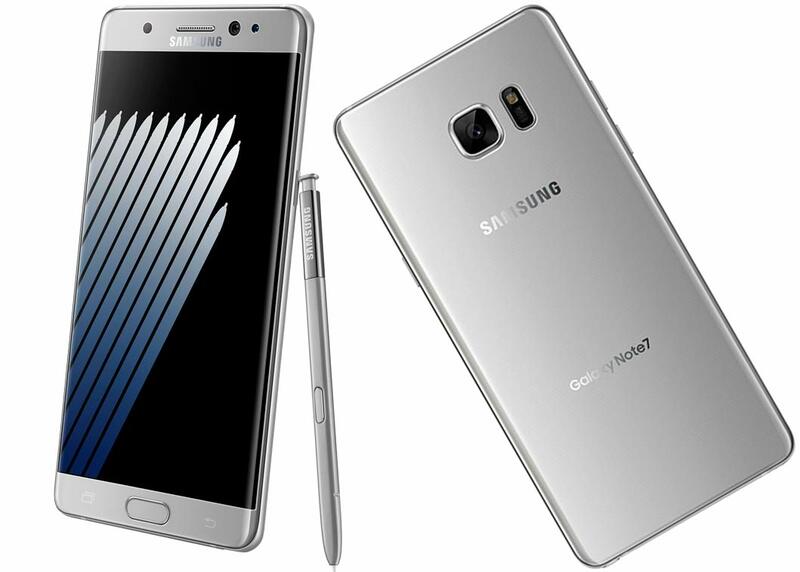 An example is that of Samsung Galaxy Note 7 phones for which the company came out to the public, explaining the reasons why the device was catching fire incessantly. 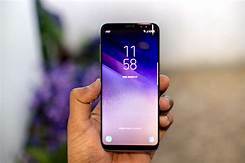 Despite the ills associated with Samsung mobile phones, many people still do their best to check out the latest Samsung products, believing that they are best. Why is this? If you have used Samsung phones in the past, you probably still dream of owning one right now, because Samsung phones are beautiful. The Samsung Galaxy Alpha is one of the top good looking phones out there from the stable of Samsung. But what if what you want is simplicity or elegance? You may look elsewhere, but Samsung phones have the customizability and freedom that most people need, while iPhones are known for simplicity and elegance. Although Apple is still reputed to be the number one firm manufacturing the best in mobile photography technology, Samsung comes closely, but there are others like Google for instance, ahead of Samsung. If what you love or has always loved is Android and you see that as an advantage over iOS, Samsung mobile phones may still be ‘your thing’ so-to-speak. That’s exactly what many lovers of Samsung phones say. So Samsung manages to cover up for the lack of mobile photography technology by using other means to woo fans over and over again. Samsung is very adaptable and skilled in offering many models of smartphones at many different prices to choose from, where Apple is caring for giving attention to people who love high-end mobile devices. This means that the high and mighty coupled with the lowly and out-of-pocket individuals have something ‘good’ to pick from. Let’s say you want a smartphone which sells for around $100; you can get that from Samsung, but you can’t get that from Apple. Yet, if you’re looking for smartphones that sell for up to $900, you can still buy from Samsung. This makes Samsung resourceful and is a winning ideology in any business as the firm is able to target a bigger market. This is exactly what Samsung is doing these days. When you buy the latest smartphone from Samsung this 2018, you will be able to draw, and write as if with a pen! If you’d like to try that, just pick one of the Samsung Note series, and you are good to go. Let’s forget about the stories of Samsung phones catching fire. Despite these reports, the company is still one of the top sellers of Android smartphones worldwide, and that’s not about to change. People know that although a new Samsung phone could burst into flame, the firm is well known for manufacturing durable smartphones and most people who use Samsung smartphones have no experience having their Samsung phone catch fire. Find them in the S series and ask users as they surely can tell you. This is not to say that this quality can’t be found in other smartphones, but durability belongs to Samsung phones and this is a reputation that the company has garnered over decades. Suffice to say that Samsung smartphones are worth checking out if you’ve never used them before. They are known to have good qualities that most Android phones possess; things like flexibility, adaptability, and freedom of customization. In addition to that, Samsung phones are for the masses whether rich or poor, no matter what country they live in.